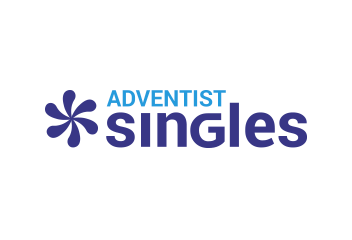 We're excited that you want to enhance your Adventist Singles profile by making changes and additions that will keep it fresh and interesting! To edit your profile, click/tap on your Profile Photo icon and select My Profile. If you are using our app, tap My account and select the pencil icon. About Me and Profession - Click/tap in the About Me or Profession box and enter your desired text. Please allow up to 48 hours for these entries to be approved and released on your profile. Education Level and Marital Status – Click/tap on the down arrow to see the available choices and make your selection. Height – Drag the circle along the horizontal line until it is in the desired value. Location – Click in the Location box and begin typing your location. Make your selection from the drop-down box. Please make sure to save your changes before leaving the page/screen. Click/tap Save or ✓ to submit your entries.